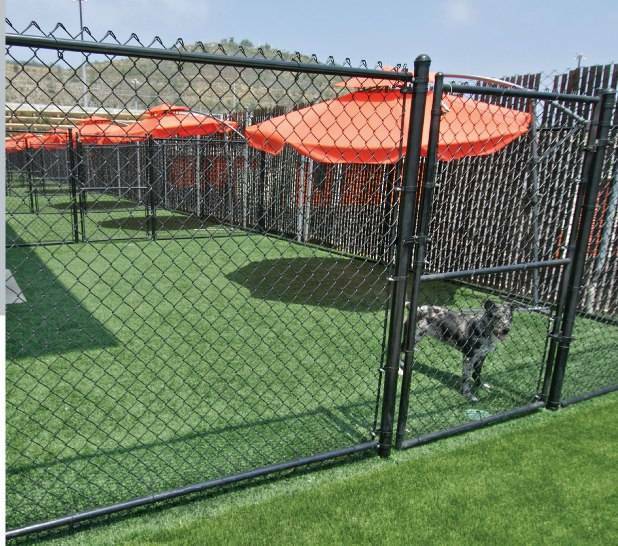 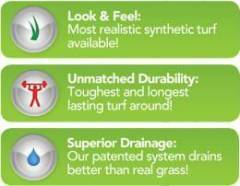 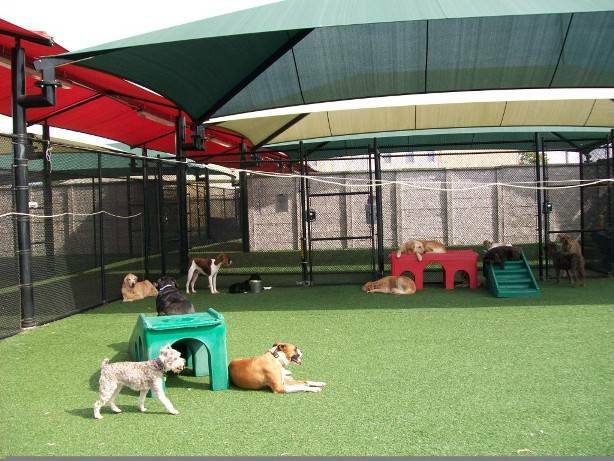 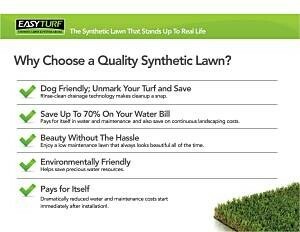 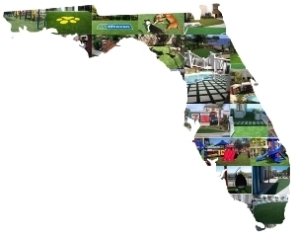 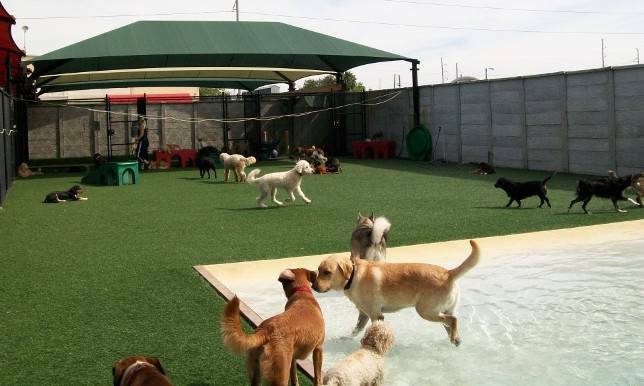 Many Doggy Daycares, Dog Boarding Facilities, Animal Hospitals, Humane Societies, SPCA’s, Veterinary Clinics, Animal Shelters and other dog environments have turned to a EasyTurf synthetic turf solution. 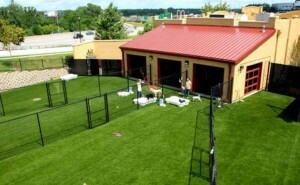 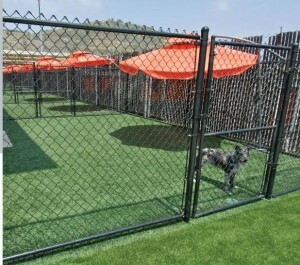 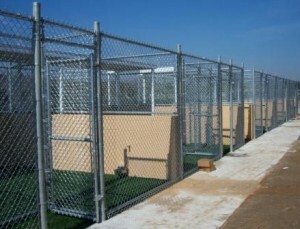 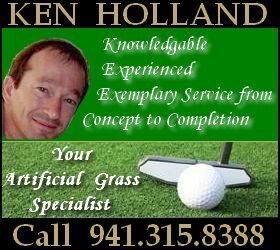 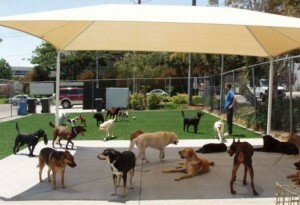 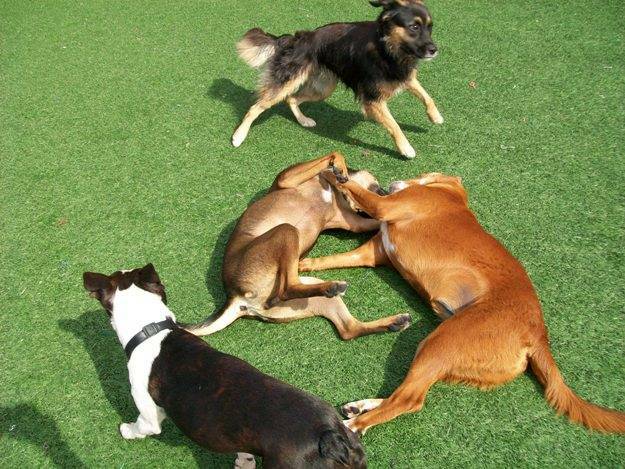 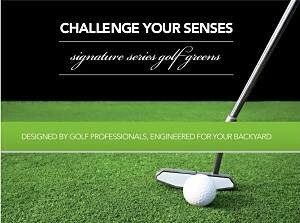 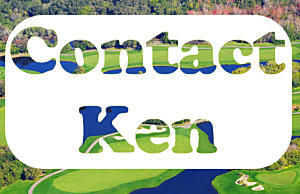 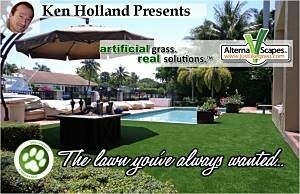 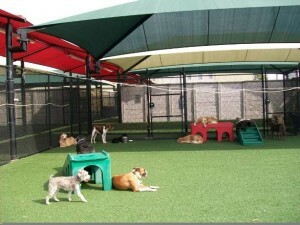 Contact Ken Holland today so your facility and your dogs can start enjoying EasyTurf Artificial Grass! 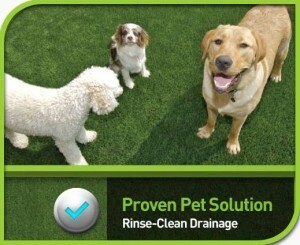 Clean, Happy Pets = Very Happy Clients. 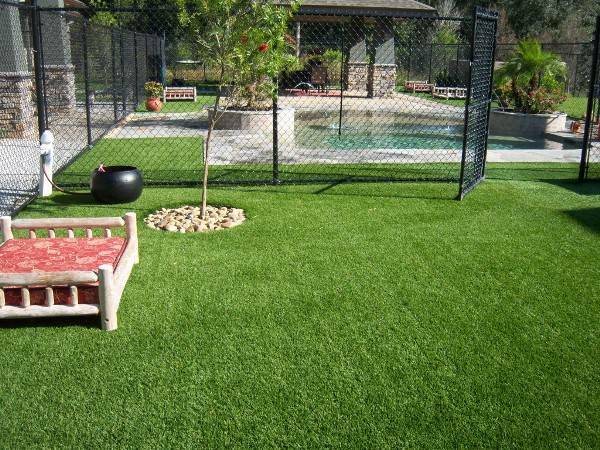 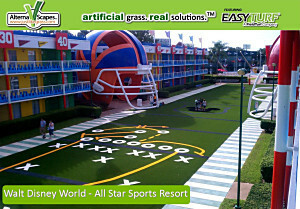 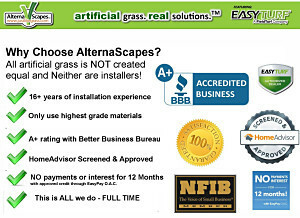 A FieldTurf artificial grass surface eliminates an environment for insects such as fire ants and underground insect’s nests. 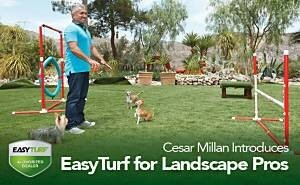 While we can’t guarantee that these insects won’t be on the FieldTurf artificial turf at some point, we do know that our fake grass prevents them from nesting in the turf and eliminates the moisture-rich environment that they enjoy with natural grass. 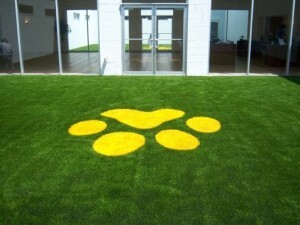 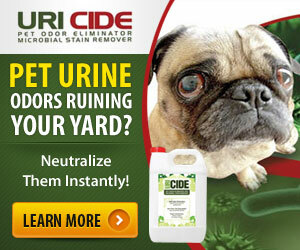 FieldTurf eliminates the grass pollens that typically bother dogs with sensitive paws and/or breathing problems. FieldTurf’s ability to allow as much as 300+ inches of water per hour to drain right through the turf to the drainage sub-base below will allow you to let your dogs go out and play on the FieldTurf almost immediately after a rainfall without the worry of standing water. 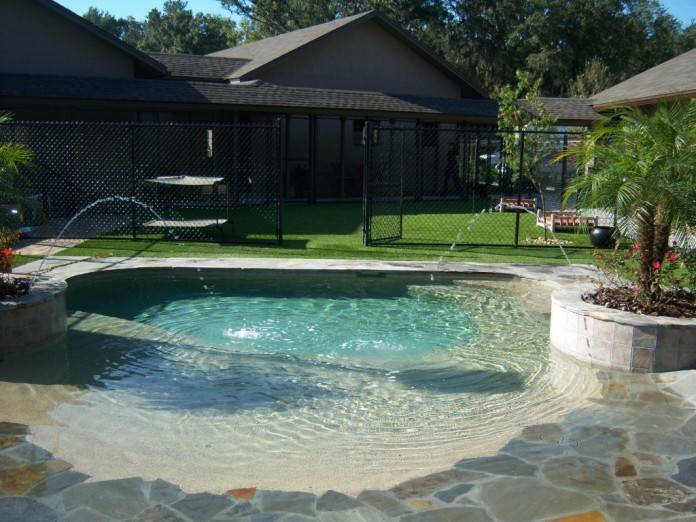 In areas with exceptionally poor drainage, we can first install a special drainage system underground to help insure the rapid evacuation of liquids. 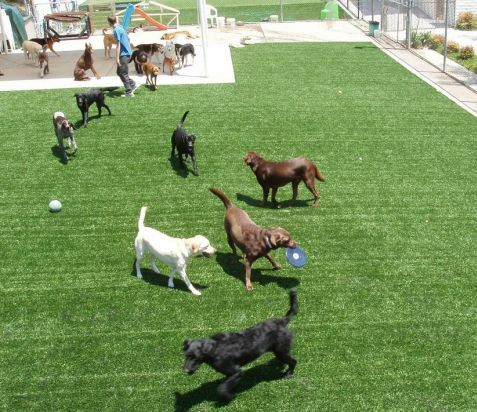 One of the most popular questions we get is “Will my dogs dig through the turf or eat it?” Our answer: “No.” Due to the inorganic nature of the FieldTurf grass blades, dogs show no interest in eating them. 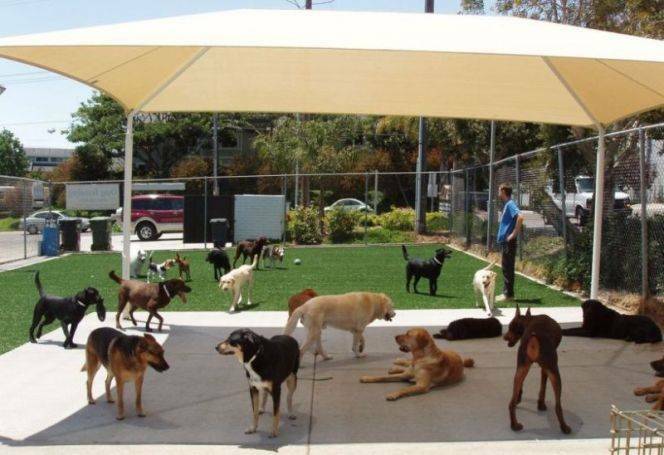 In fact, an independent Industrial Hygienist’s report showed that the turf posed no hazard (even if they were to eat a stray FieldTurf grass blade!). As for digging, most dogs are attracted to digging in live grass because of what they smell in the ground. 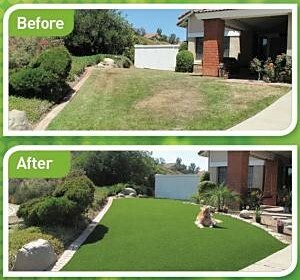 By switching to FieldTurf, installed on a crushed stone drainage sub-base, that attractant is virtually eliminated. 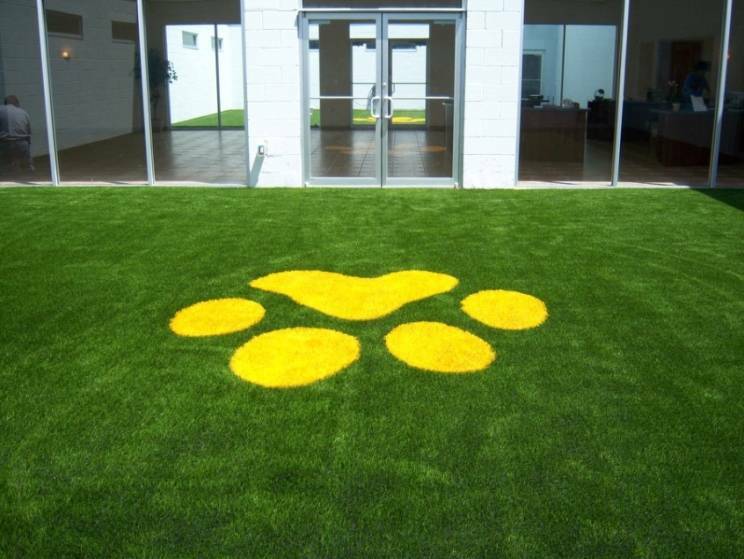 From homeowners with dogs to owners of pet care facilities with hundreds of dogs every day, our EasyTurf artificial grass is the turf of choice, paws down.